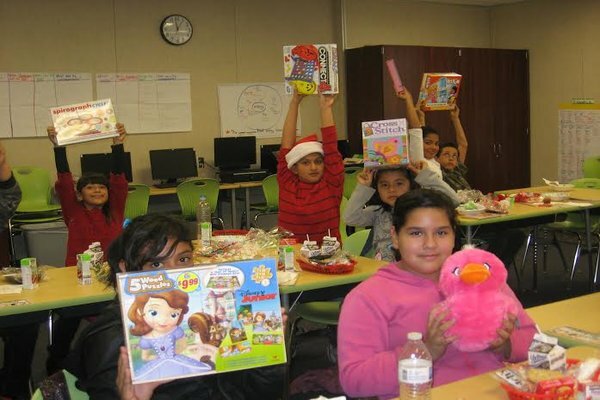 On December 18th, Franklin Elementary School students eagerly opened their gifts from the Santa Ana Math Circle toy drive. The approaching holiday season is a reminder to give to those less fortunate and appreciate what we have. 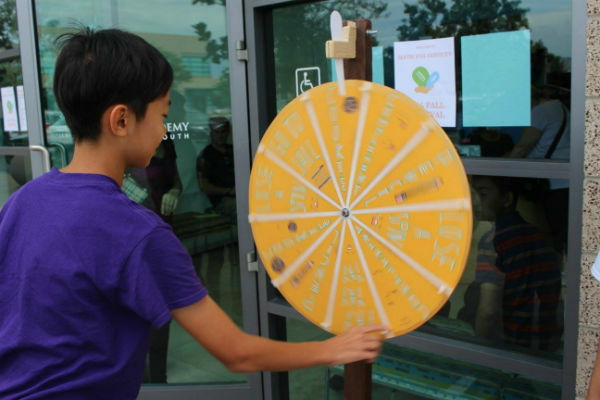 With that in mind, student volunteers from Orange County Math Circle (OCMC) hosted the annual Thanksgiving Tournament on 7 November at St. Margaret’s Episcopal School. 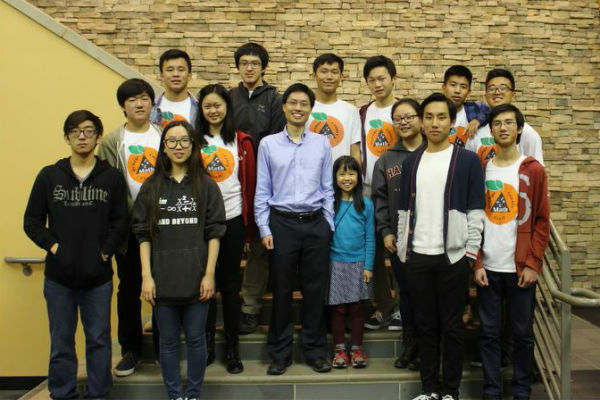 Professor Po-Shen Loh, who is currently a mathematics professor at Carnegie Mellon and the co-founder of expii.com, joined with Orange County Math Circle (OCMC) for a guest lecture on decimals in Sage Hill School. To kick of the 2015-16 Volunteering Season, Math for Service held its annual volunteer training. A total of about 100 prospective and returning volunteers attended this event.